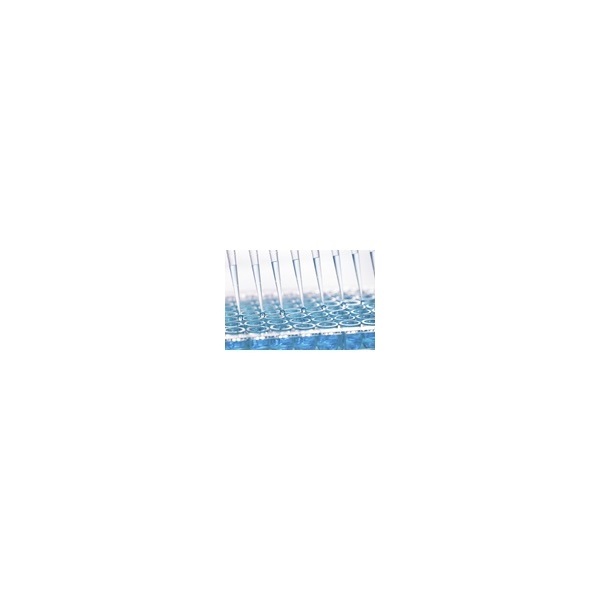 This ELISA was developed for the qualitative detection of the Vip3A protein in corn leaf or seed. This ELISA is validated to detect the Vip3A protein expressed in commercial products containing Syngenta's transgenic corn event MIR162 (Agrisure Viptera®). 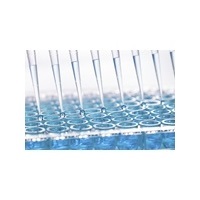 This test shows no cross-reaction with Bt-Cry1Ab, Bt-Cry1A.105, Bt-Cry2A, mBt-Cry3A, Bt-Cry1F, Bt-Cry3Bb1, Bt-Cry34/35Ab1, ecry3.1Ab, CspB, amy797E, PAT/pat, NPTII, GA21 or CP4 EPSPS transgenic proteins.